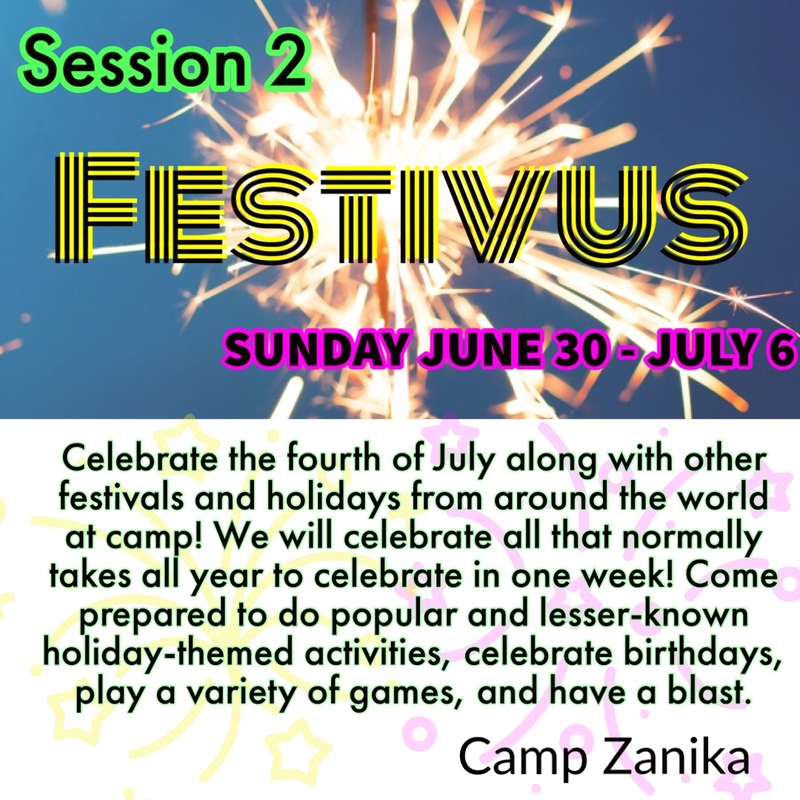 Each session at Camp Zanika has a different theme which enhances the camp experience, keeping activities new throughout the summer and encouraging campers to expand their areas of interest. 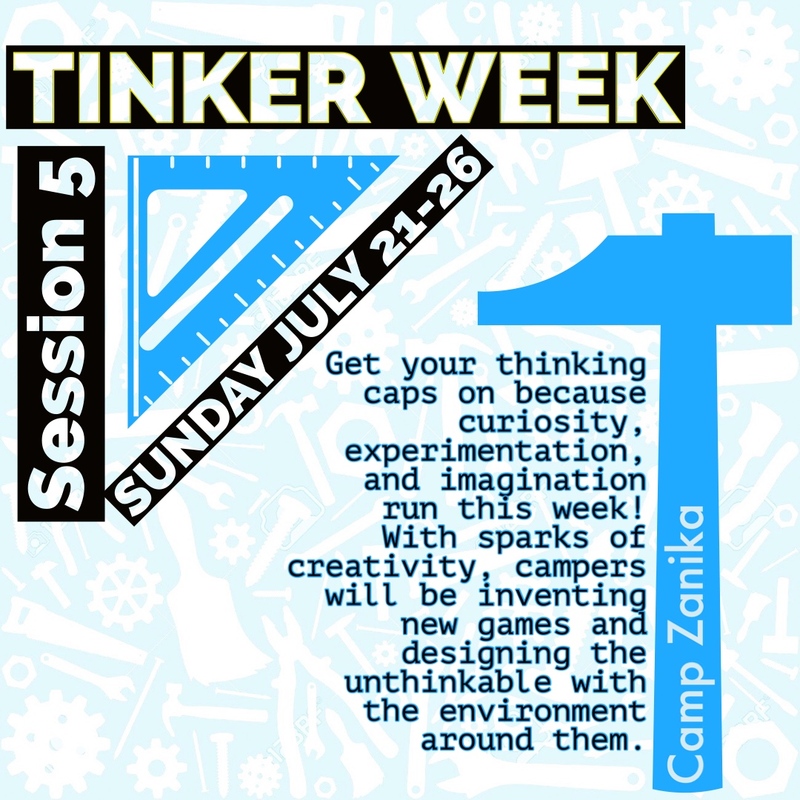 Weekly themes are incorporated into activities, all-camp activities, meals and more. 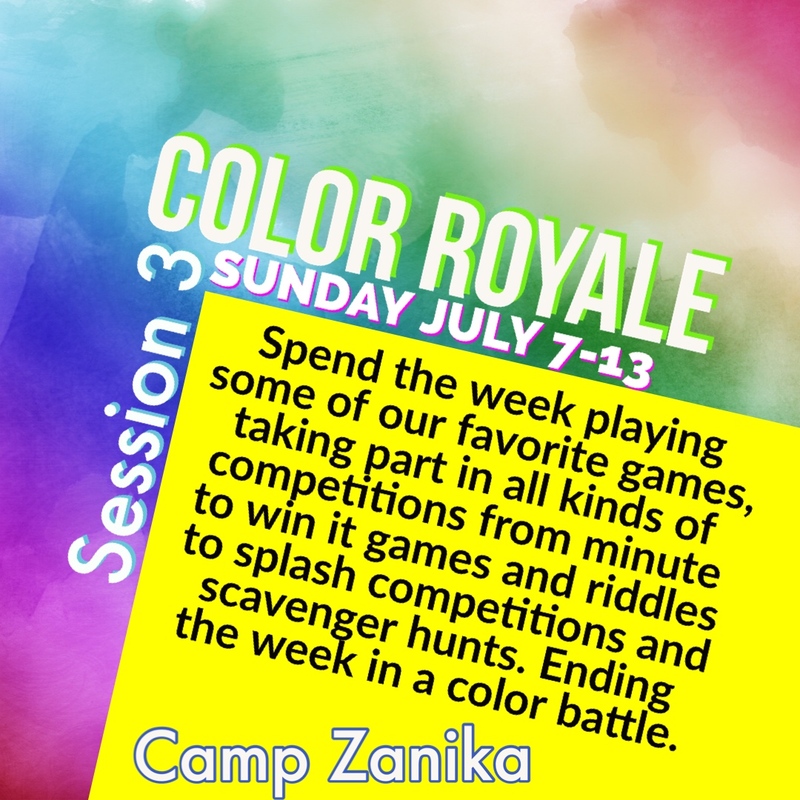 At Camp Zanika we want every camper to have the opportunity to participate in activities that interest them regardless of the weekly theme, each week we offer a variety of activities that are both theme center and non-theme related. 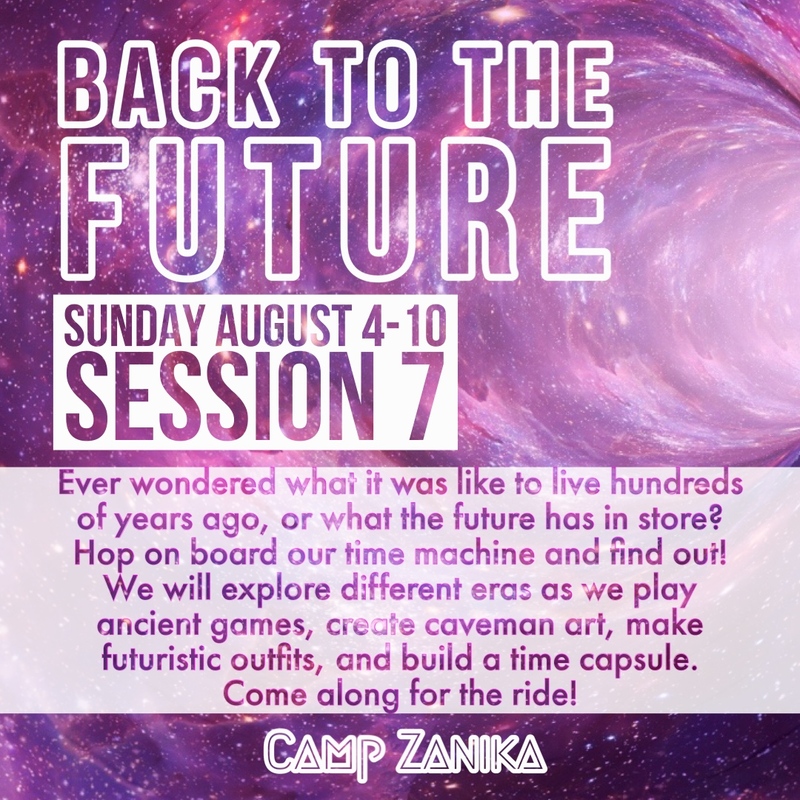 Session 6: Limited Space. 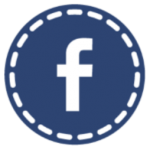 Spots available for – Boys 2nd grade and under, Girls FULL. 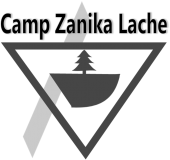 Click here for Camp Zanika Information, Paperwork, Payments, and more!Got Questions? 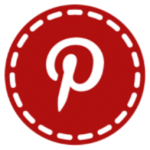 Check out our Question Page. First time Camper? 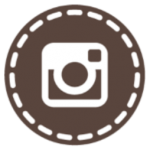 Our Going to Camp page has resources to help. 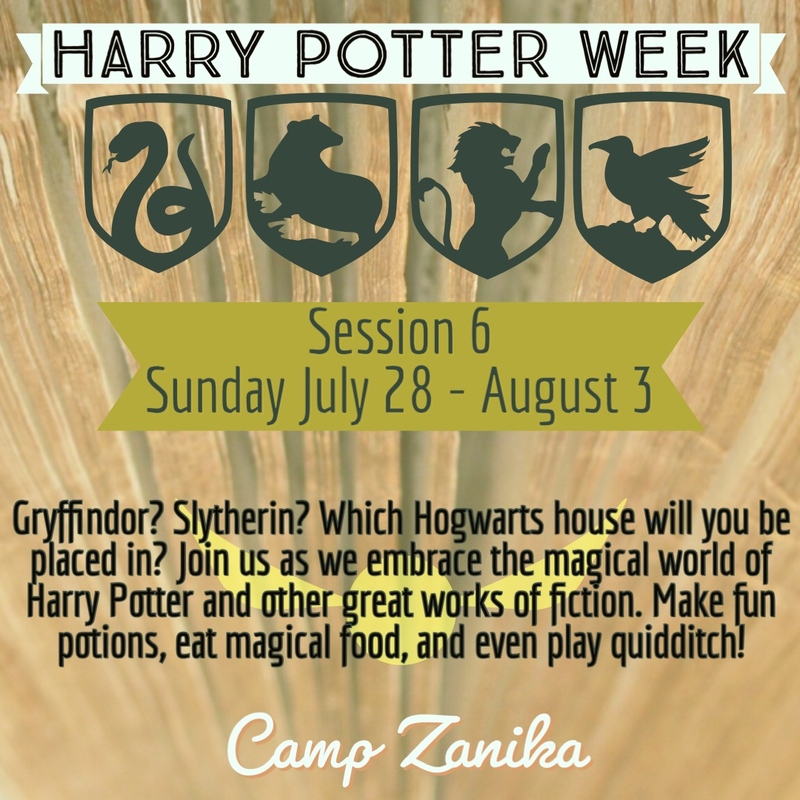 To find out more about Camp Zanika and the programs we offer! 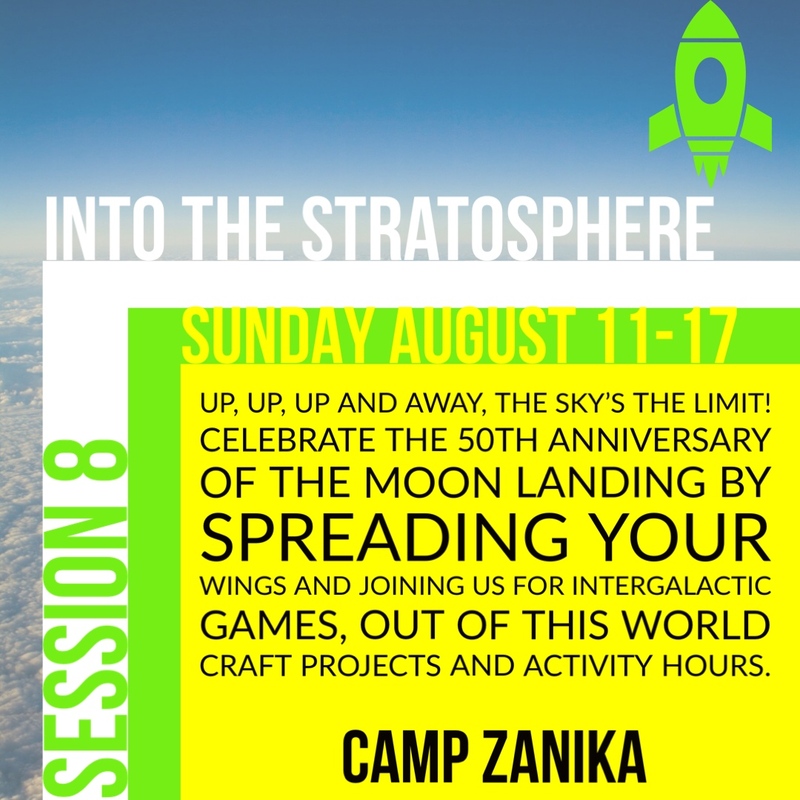 Without the help from donors and volunteers we would not be able to provide quality programs and a wonderful summer camp experience to youth of all ages.